sailboat. 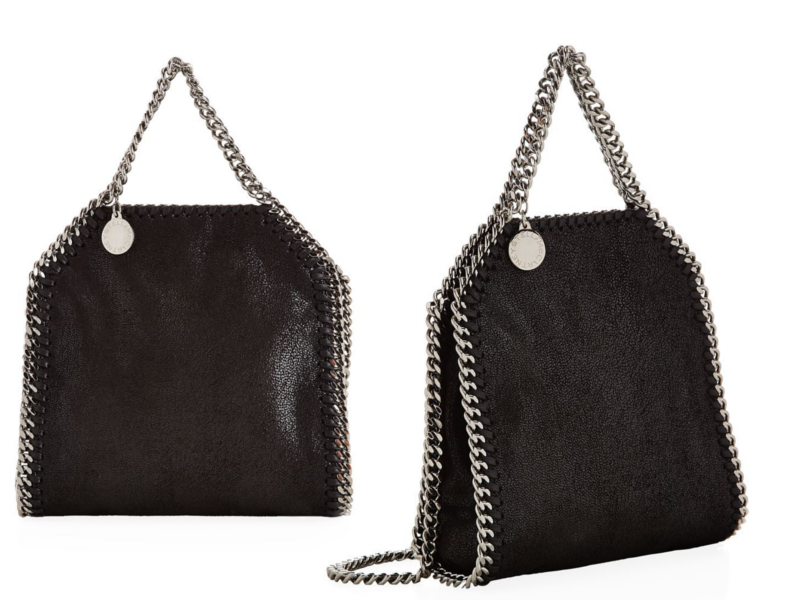 : Thoughts on designer handbags, specifically the Stella McCartney Tiny Tote, written at 3am when I should have been sleeping but couldn't because I was too busy thinking about the joys and uncertainties of frivolous purchases. I think a house totally wins out against a handbag, no matter how beautiful it is! I agree, it's always good to think about purchases before actually making them! There's a lot of psychology behind capitalism, retail therapy, and materialism, so it's quite a good thing that you think a lot on such a big purchase. It just makes you a more conscious consumer! I think I'm just a bit cheap (!!) haha. No, it's always a good thing to really consider any purchase, I think. Most of the time I end up realising that I actually don't need it and am perfectly ok without it! Haha as long as you're buying things that make you happy that's all that matters! At least it stops us from buying things we don't really need! I don't think I could spend that much on a bag. But everyone needs to decide for themselves of course what's worth spending what on! I totally feel you. I admire handbags from afar but I've never been able to bring myself to get a designer one!